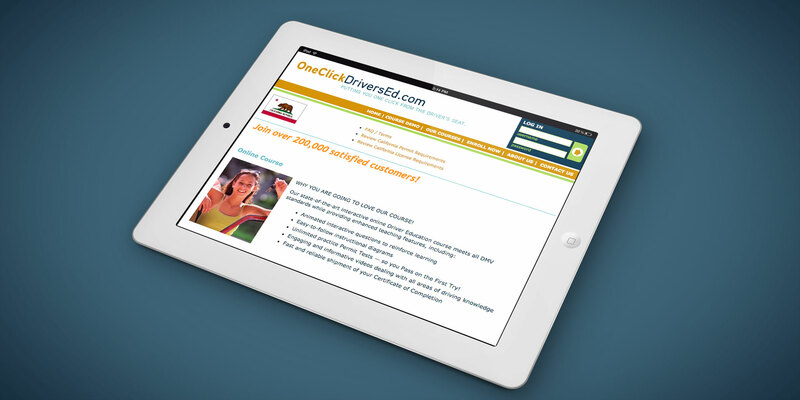 OneClickDriversEd.com's online and home study courses are developed by OnlineTeenDriving and Advantage Driving School. Our brand new curriculum of driver's education and drug and alcohol awareness is created by a team of experienced driving instructors and educational writers. 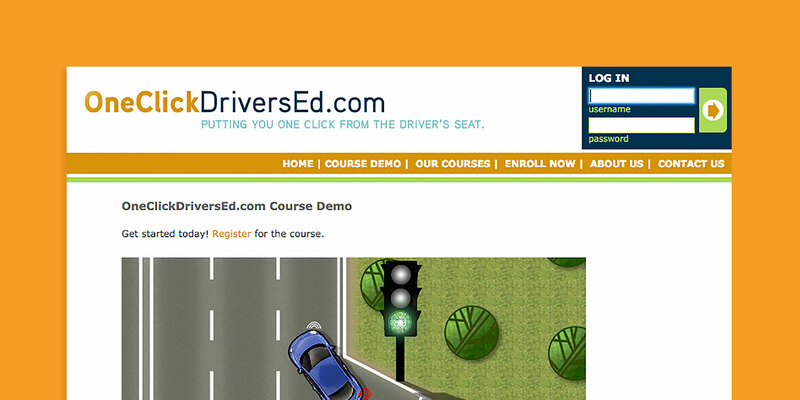 Our course conforms to the latest DMV standards. It is our goal to provide your student with the best course on the internet.